Sri KDU Schools are more than just educational institutions. They are centres of development where students learn through exploration and discovery. Students move towards global citizenship through a range of local and international experiential learning opportunities. At Sri KDU Schools, students are empowered so that they may continue to grow beyond the classroom. 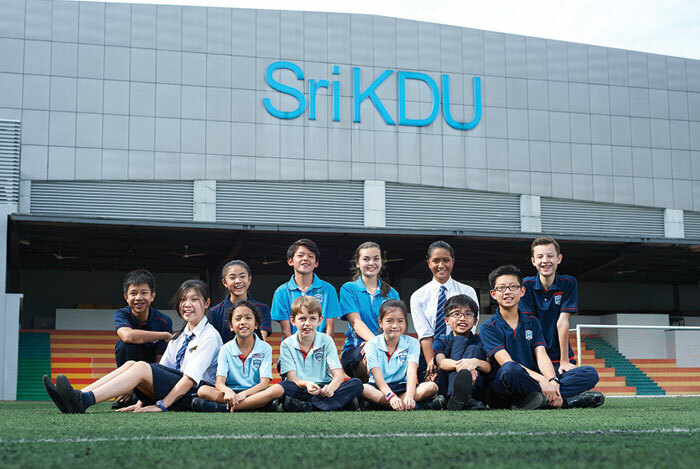 Sri KDU Schools consist of Sekolah Sri KDU which offers the Malaysian national curriculum, and Sri KDU International School where the National Curriculum of England and the International Baccalaureate Diploma Programme are taught. The foundation of excellence in education is laid here. From the fully equipped campus in Kota Damansara to the dedicated teachers who are trained annually, everything at Sri KDU Schools has a single purpose – to nurture the best in every student.